Anyone who owns a business knows that they need to invest a lot of time and money in order to advertise it correctly. Letting people know about your product or service is the first step to what can be a successful business endeavor. Online businesses have seen a lot of growth lately. Not surprisingly, we have also seen an increase in the number of ways to market these businesses. Webmasters are constantly trying to make their brand known among the masses of consumers looking for products or services online. There are many ways to do this, but the two that are by far the most effective are Search Engine Optimization and Pay-Per-Click ads. Search engines have become the backbone of online businesses today. Most people, 81% to be exact, who are looking for a product or a service online do so with the help of search engines. That is why it becomes more important for businesses to improve their presence in search results. Many people can’t decide whether to use SEO or PPC ads to make their websites more popular on the web. Read on to find out the main differences between the two techniques. 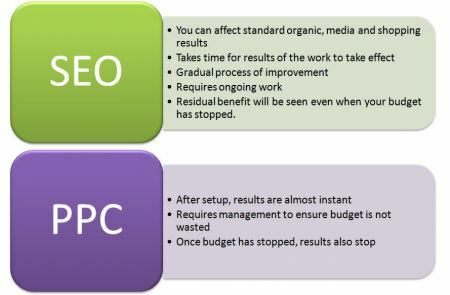 The basic difference between SEO and PPC is that SEO produces more natural and organic results as opposed to the paid ads that PPC uses. Organic results are respected more than sponsored ones, and people tend to visit the websites using SEO more often, 8.5 times more actually. One advantage that PPC has over SEO is the fact that paid advertisements have text that is optimized by the webmasters themselves. They can choose how to market their product to attract more people with a single banner, and therefore SEO websites see 1.5% lesser converted click rates as compared to PPC. If you need to be fast with your advertising campaign and can’t afford to wait, PPC is the obvious choice, provided you have money to spend. 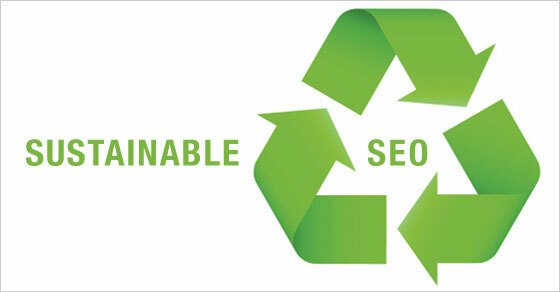 SEO, while respected more because of its organic nature, takes a lot of time to be done properly. It should be a simple choice when you take into account the speed with which PPC produces results, but there is one major problem with the technique as well. It is very expensive when you do it the right way. 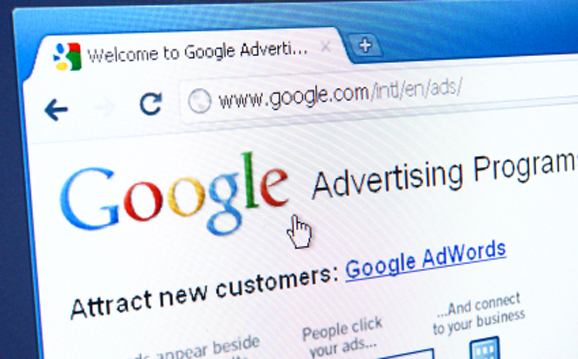 Using Google Adwords, you can be charged anything between a penny to a dollar, to even a few dollars for each click your ad gets, and that can amount to very high rates. It is better to tackle PPC marketing with the help of a firm that specializes in it, which makes it even more expensive. The difference between PPC and SEO can be seen by the fact that 87% of the money generated by search engines is spent on PPC, while SEO takes only 11%. That makes SEO a much, much cheaper service that PPC. Keeping all of the above information in mind, we can safely say that PPC should only be used when you need to put your business out there at the time of its inception. The sheer amount of money that it requires makes it unfeasible for long-term use, unless you’re dealing with a large budget and constant funding. It is better than SEO because it gives your business some good initial exposure but if you want something more stable and long-term, then SEO is the best choice. SEO offers more versatility in the types of businesses it can cater to. 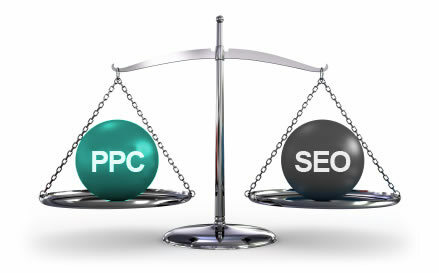 SEO can promote products and services much better in the long run than PPC. According to all the information we have gathered, SEO offers 5.66 times better results than PPC. While both have their pros and cons, SEO may be the better and more long term choice to have your websites visited more. Do you need help with your SEO or PPC Campaigns? Contact us today.